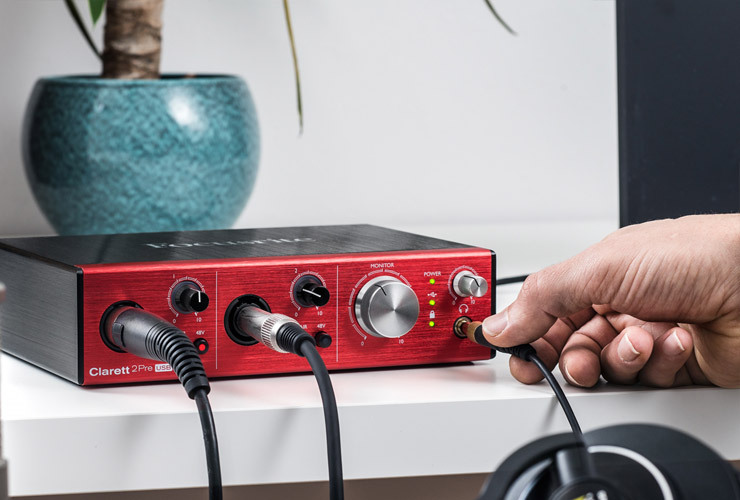 Earlier Focusrite Clarett line consisted of four Thunderbolt interfaces – until now. Manufacturer has announced three new USB interfaces, which challenge similar potential audio interfaces for twice the price. 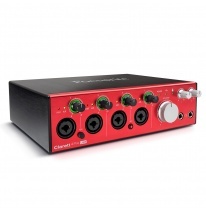 The most compact model of Clarett USB range, 2Pre USB, offers 10 inputs and 4 outputs (MIDI and ADAT included). 4Pre USB has 18 inputs and 8 outputs, while the largest in size, 8Pre USB, has 18 inputs and 20 outputs (you get S/PDIF and two outputs for headphones allowing to control volume). 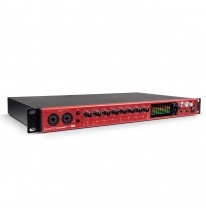 As always with Focusrite, you can expect high quality low noise mic preamps. Whichever Clarett USB model you choose, be sure to forget all possible harmonic distortions and just enjoy them doing their job smoothly.